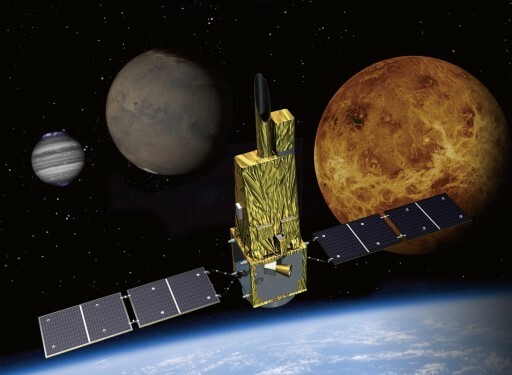 SPRINT-A is a small scientific spacecraft carrying a telescope that will observe Venus, Mars, Jupiter and other planets from Low Earth Orbit with particular focus on Extreme Ultraviolet Radiation to study the atmosphere and associated processes ongoing on these planets. It is the first space telescope that will purely focus on planets within our solar system. 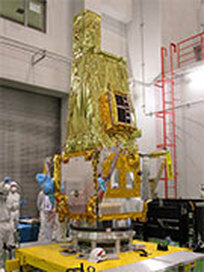 The SPRINT-A (Spectroscopic Planet Observatory for Recognition of Interaction of Atmosphere) spacecraft has a launch mass of 340 Kilograms and is 1 by 1 by 4 meters in size. It is based on the NEXTAR NX-300L satellite platform that has a dry mass of 250 Kilograms. It is equipped with two deployable solar arrays that each have two panels to provide 900 Watts of End-of-Life power that are fed to the satellite. Power is stored in a 50amp-hour Li-Ion battery. The Satellite Bus is also in charge of command and data handling using a 64-bit Main Processing Unit. The data bus is SpaceWire Protocol based. The vehicle is equipped with an S-Band system for telemetry downlink and command uplink. NX-300L is three-axis stabilized using four reaction wheels that provide high pointing accuracy and stability. It also has a propulsion and attitude control system consisting of four three-Newton thrusters that use Hydrazine propellant. The vehicle launches with a fuel load of 45 Kilograms that is used for small orbital adjustments. The payload section features the heart of the spacecraft – an Extreme Ultraviolet Telescope. The telescope features a 20-centimeter off-axis parabolic chemical vapor deposited silicon carbide mirror that focuses the incoming radiation onto an entry slit. The width of the slit is adjusted for the two main observation modes “Planet Mode” and “Jupiter Mode” to achieve the required spectral and spatial resolution. After the slit, radiation is incident on a diffraction grating that acts as dispersive element and passes dispersed radiation onto the detector. The detector consists of five microchannel plates and a resistive anode encoder to form a two-dimensional photon counting device. The instrument will observe radiation as wavelengths of 55 to 145 nanometers. The slit will be 78 micrometers wide for observations in planet mode and 230 micrometers in Jupiter Mode. The field of view varies from 120 arcsec to 400 arcsec in the two modes and the spectral resolution is 0.1-1 and 0.3-1 nm. The achievable spatial resolution is 10arcsec in Planet and 30arcsec in Jupiter Mode. A guiding camera is mounted on the vehicle for instrument calibration and to maintain proper pointing accuracy as the mission progresses. The science data is handled by a mission data processor that stores and downlinks acquired data via a high-speed communications system. SPRINT-A will primarily observe Venus, Mars and Jupiter in EUV (Extreme ultraviolet Radiation). The mission will study the process of atmospheric loss that has been observed on Mars and Venus and still presents open questions. SPRINT-A will look into the mechanism of atmospheric escape and examine possible causes for the phenomenon. The composition and rate of atmospheric loss and its dependence on Solar activity will be studied. Also, SPRINT-A will try to determine the total atmospheric escape rate which in-situ observations can not provide. 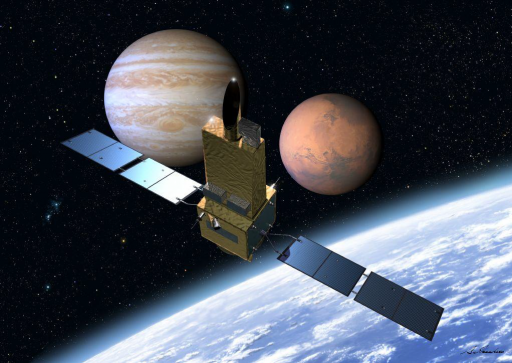 The other primary science target of the mission will be the Io plasma torus around Jupiter that is main source of plasma for the Jovian magnetosphere. Observations in EUV will characterize the shape and dynamics of the rapidly rotating magnetosphere. EUV observations of sulfur and oxygen enables scientists to characterize the radial distribution of ion density and hot electron temperature in the lower magnetosphere of Jupiter in which electron heating and unsteady plasma transport are predominate phenomena. 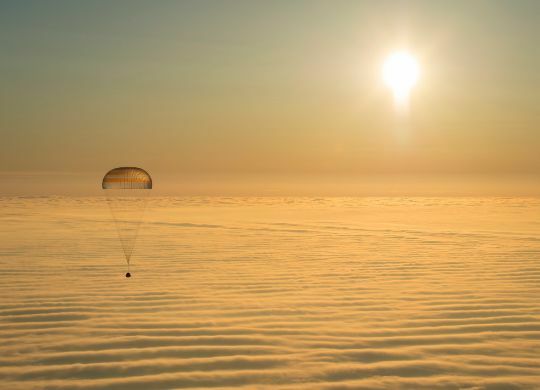 SPRINT-A will operate from an orbit of 950 by 1,150 Kilometers at an inclination of 31 degrees with an expected service life of at least one year.